Sailly-Laurette is a village 19 Kms east of Amiens and 9 Kms south-west of Albert. 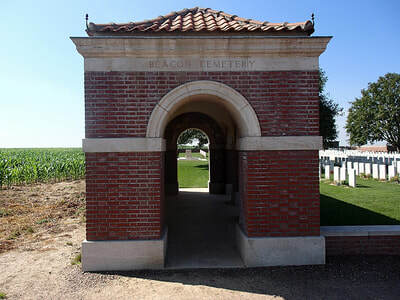 Enter Bray-sur-Somme via Albert on the D329 and carry straight on into the village. 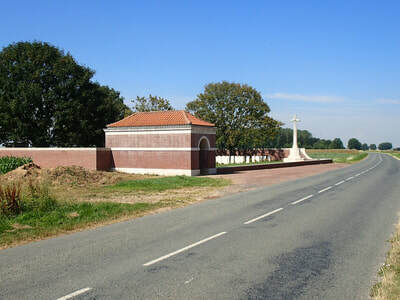 Turn right in the direction of Corbie-Amiens, on the D1 heading west. Leave Bray-sur-Somme on the D1 and carry on for 7.3 Kms. 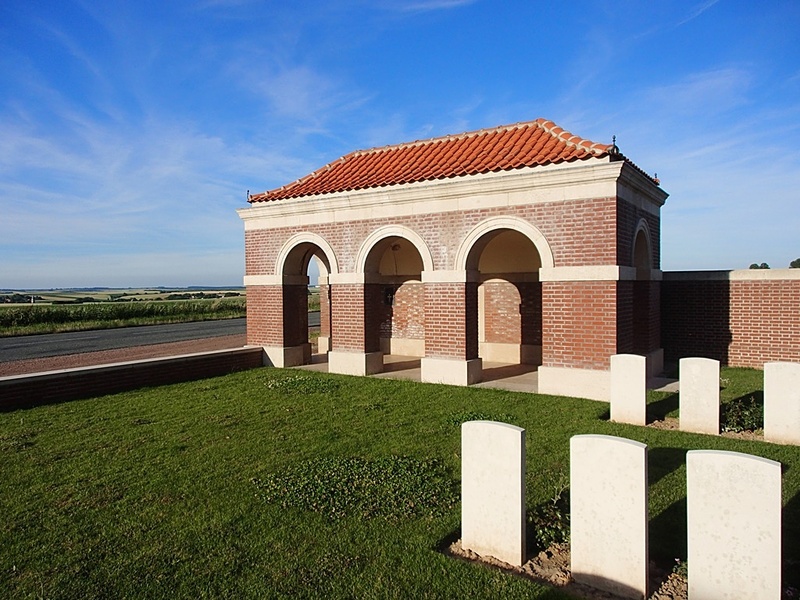 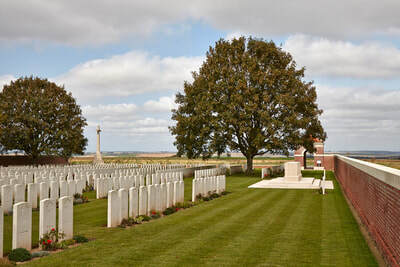 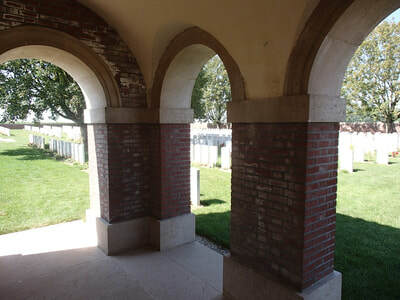 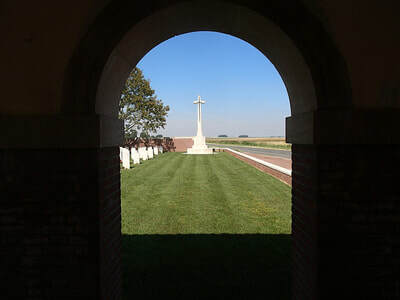 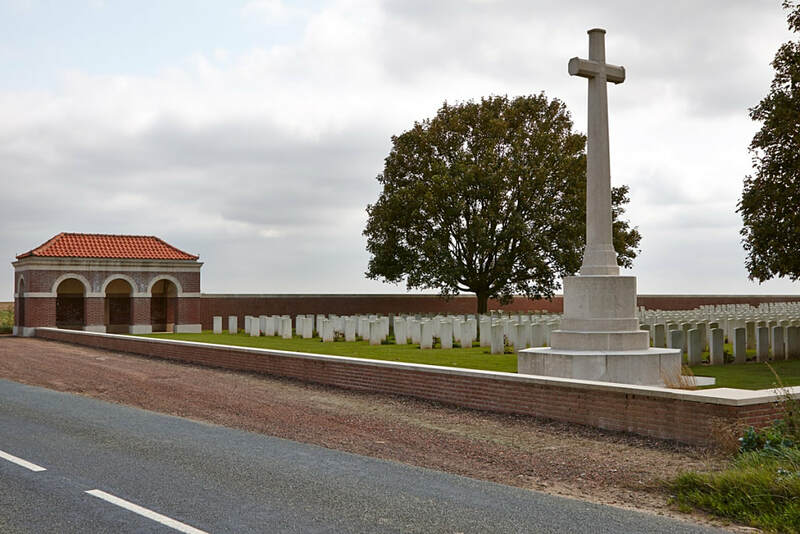 Beacon Cemetery is 500 metres after the junction with Morlancourt-Sailly Laurette, on the left hand side of the D1, in the direction of Amiens-Corbie. There are no CWGC signposts. This part of the Somme did not see fighting until 26-27 March 1918, when the Third Army withdrew to a line between Albert and Sailly-le-Sec ahead of the German advance. This line was held until 4 July, when it was advanced nearly to Sailly-Laurette, and on 8 August, the first day of the Battle of Amiens, Sailly-Laurette and the road to Morlancourt were disengaged. 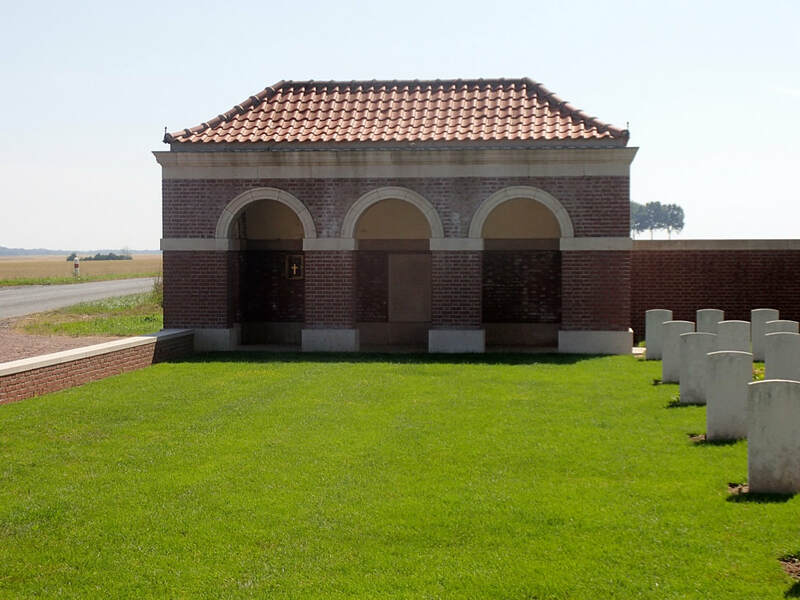 CROYDON CEMETERY, GLISY, on the South side of the Amiens-Villers Bretonneux road and a little West of the Glisy-St. Nicolas road. It contained the graves of fourteen soldiers from the United Kingdom and thirteen from Australia, who fell in May-August, 1918. 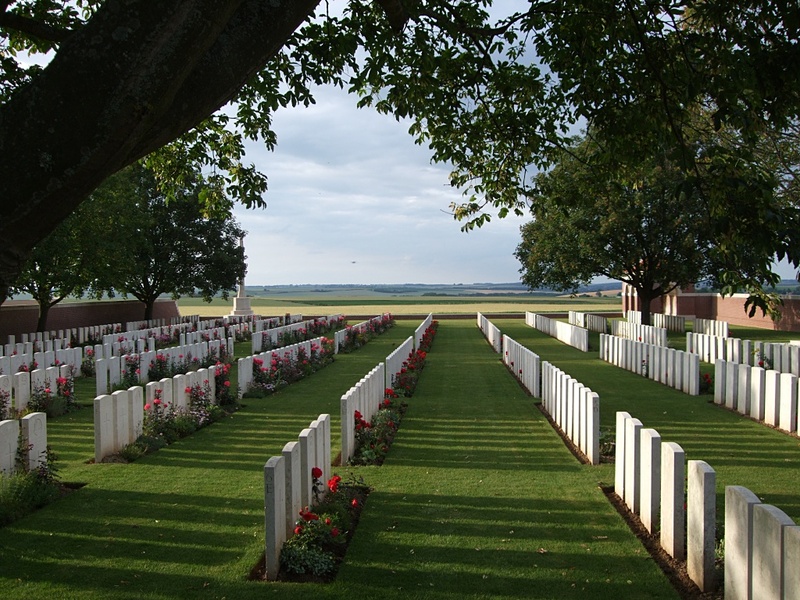 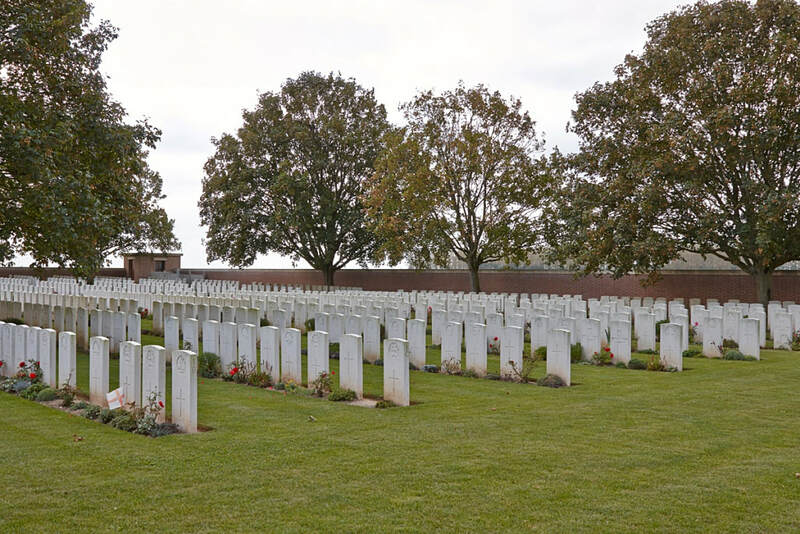 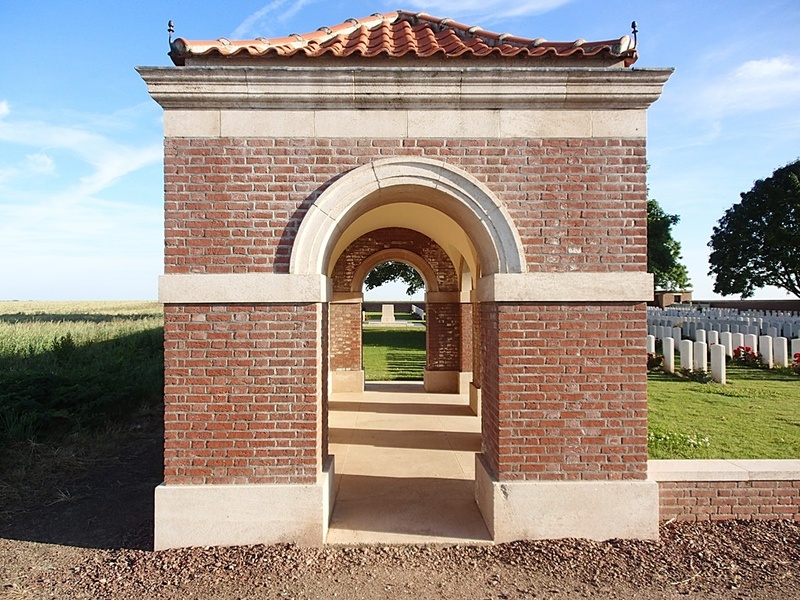 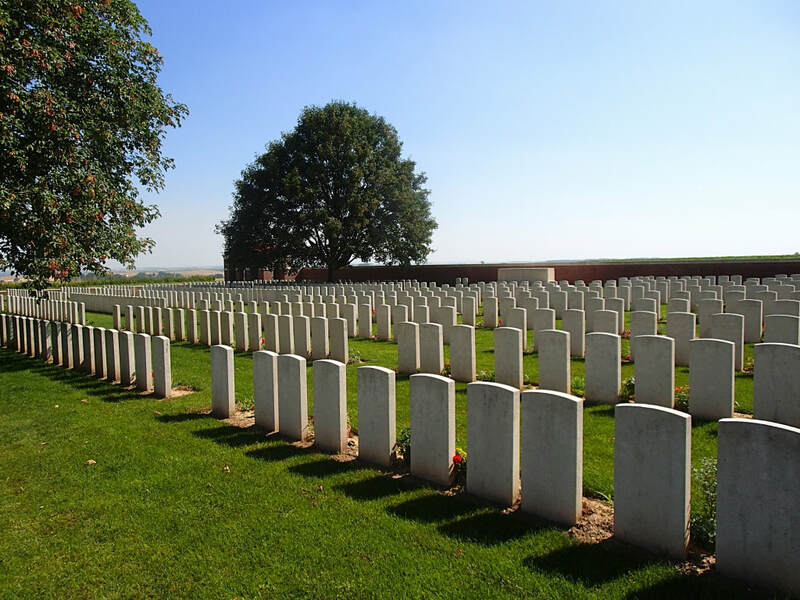 SUSSEX CEMETERY, SAILLY-LAURETTE, about 900 metres East-South-East of Beacon Cemetery. It was made by the 12th Division Burial Officer on the 16th-21st August, and it contained the graves of 43 soldiers from the United Kingdom (largely of the 7th Royal Sussex) and one from Australia, all of whom fell on the 8th August. TAILLE WOOD CEMETERY, ETINEHEM, on the South side of the Corbie-Bray road where it passes through the wood. It contained the graves of sixteen soldiers from Australia, and two from the United Kingdom, who fell on the 13th-23rd August, 1918. 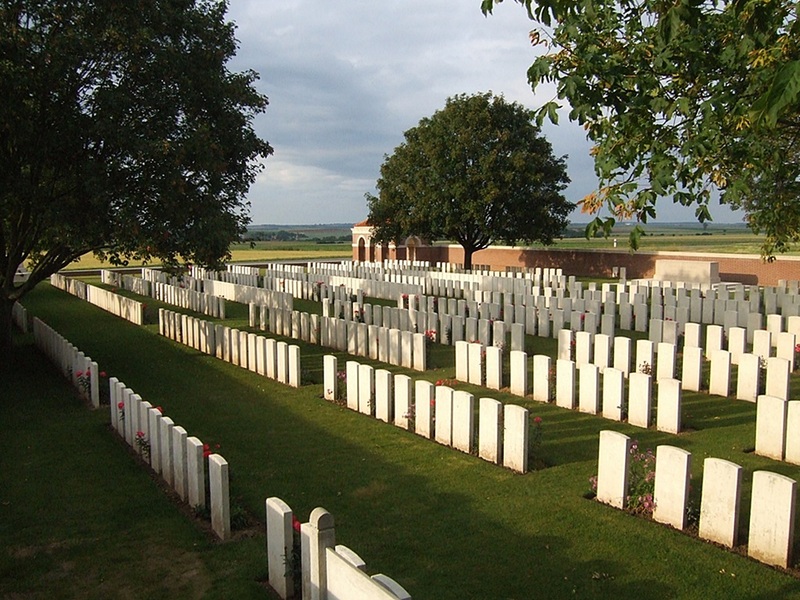 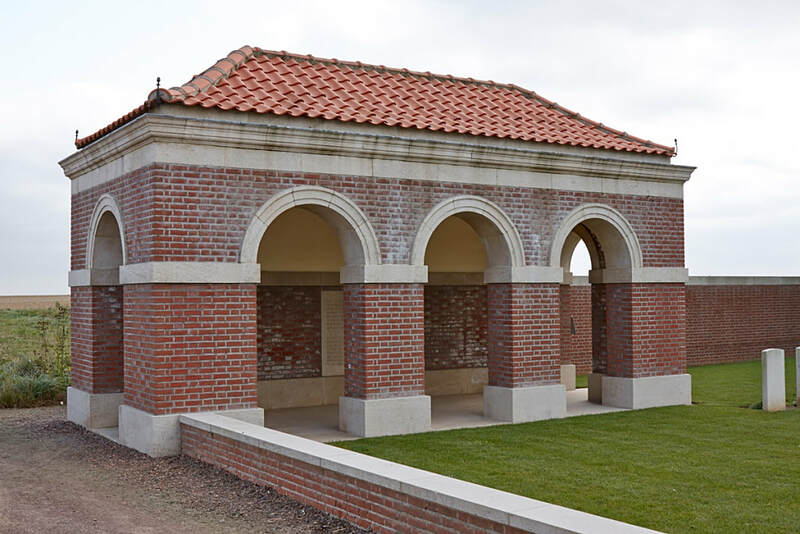 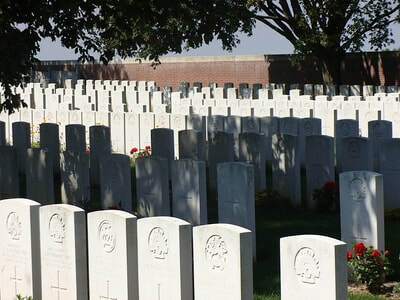 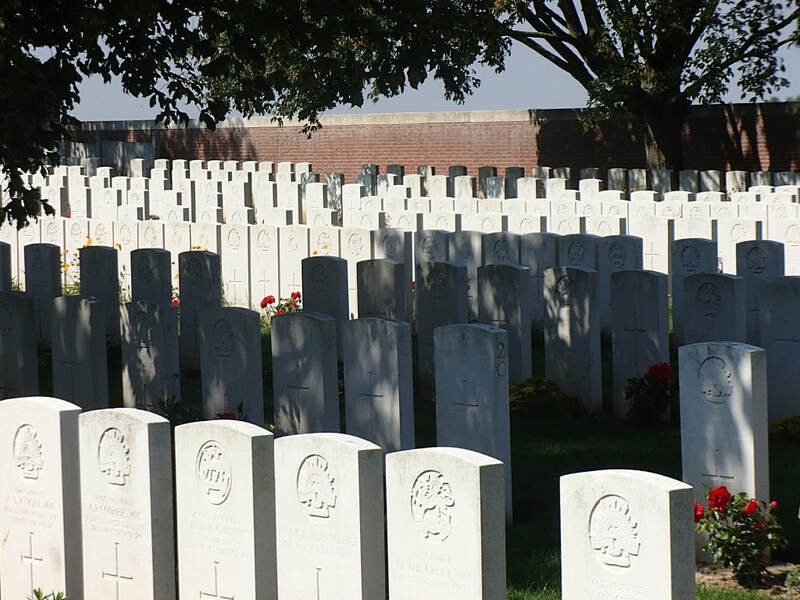 Beacon Cemetery now contains 772 burials and commemorations of the First World War. 257 of the burials are unidentified but there are special memorials to four casualties known or believed to be buried among them. 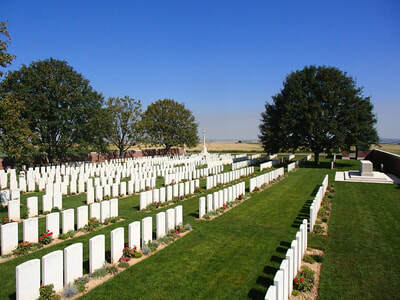 Casualty Details: UK 575, Canada 1, Australia 195, South Africa 1, Total Burials: 772. 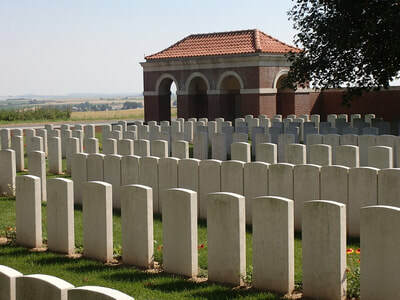 30th July 1918, aged 24. 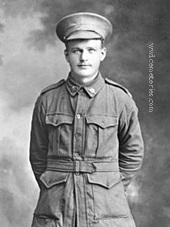 Son of Frank and Lucy Attiwill, of Jackson St., North Fremantle, Western Australia. 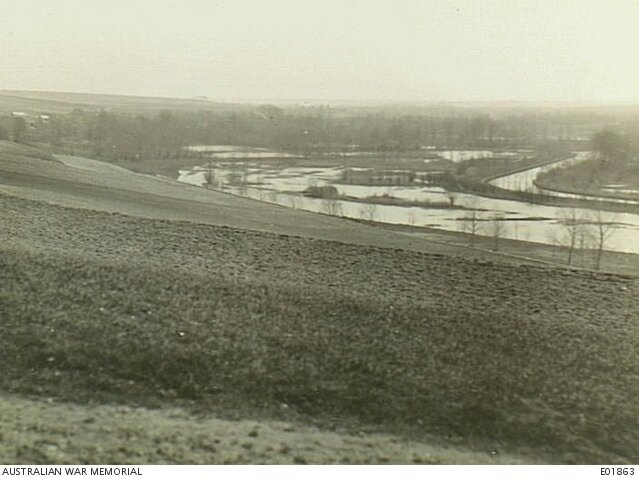 Native of Naracoorte, South Australia. 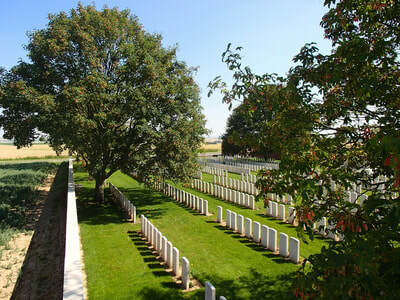 Son of James and Lucy Chapman, of Clarendon, South Australia. 34th Bn. 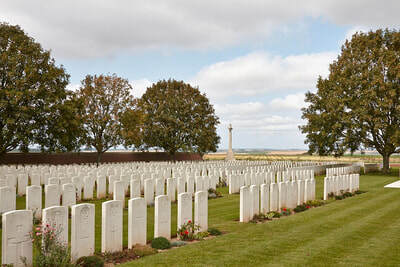 Australian Infantry, A. I. F.
22nd August 1918, aged 20. 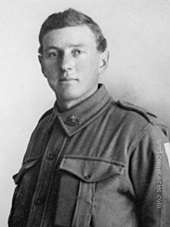 Son of Robert Daniel and Emily Elizabeth Crowe, of Beethong St., Cootamundra, New South Wales. 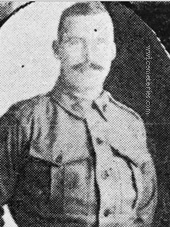 Native of Bethungra. 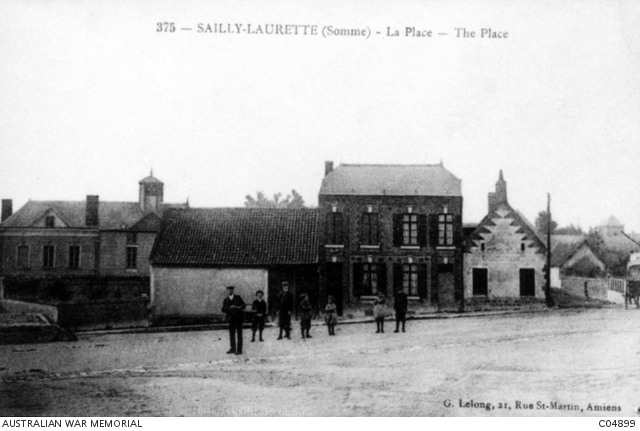 c. 1919. 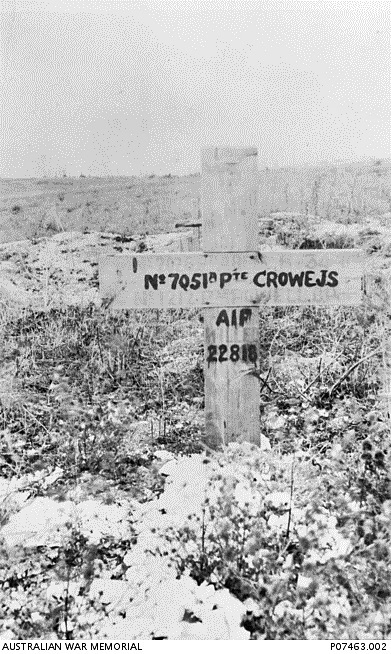 A re-used wooden cross marks the grave of 7051 Private (Pte) James Henry Crowe, 34th Battalion, at Beacon Cemetery at Sailly-Laurette, France. 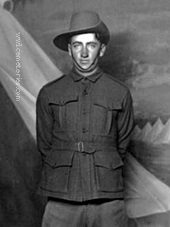 A pastry cook before enlisting in January 1918, Pte James Crowe had previously served in the 44th (Werriwa) Infantry, Citizens' Military Forces (CMF), and left Australia for England with the 21st Reinforcements of the 19th Battalion in February 1918. He was transferred to the 45th Battalion before arriving in France for service on the Western Front in June 1918, and after a few days transferred again to the 34th Battalion. He was killed by German artillery fire along the Bray-Corbie Road on 22 August 1918, aged 20. 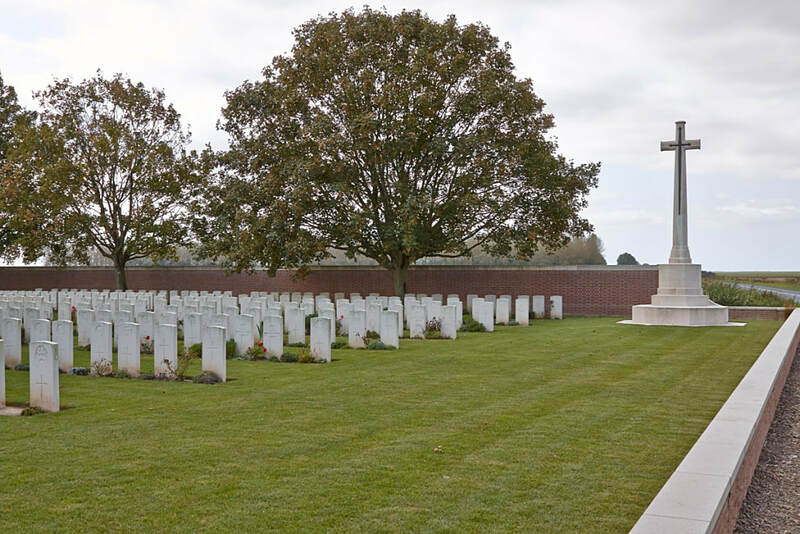 Pte Crowe had originally been buried at Taille Wood British Cemetery, but was relocated to Beacon Cemetery at Sailly-Laurette sometime in 1919. 28th Bn. 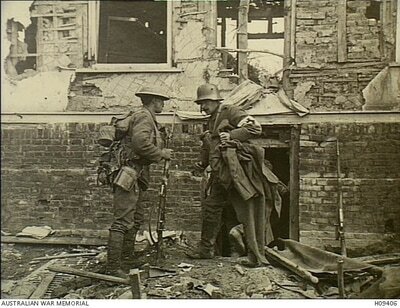 Australian Infantry, A. I. F.
A contractor of Perth, WA, formerly of Adelaide. 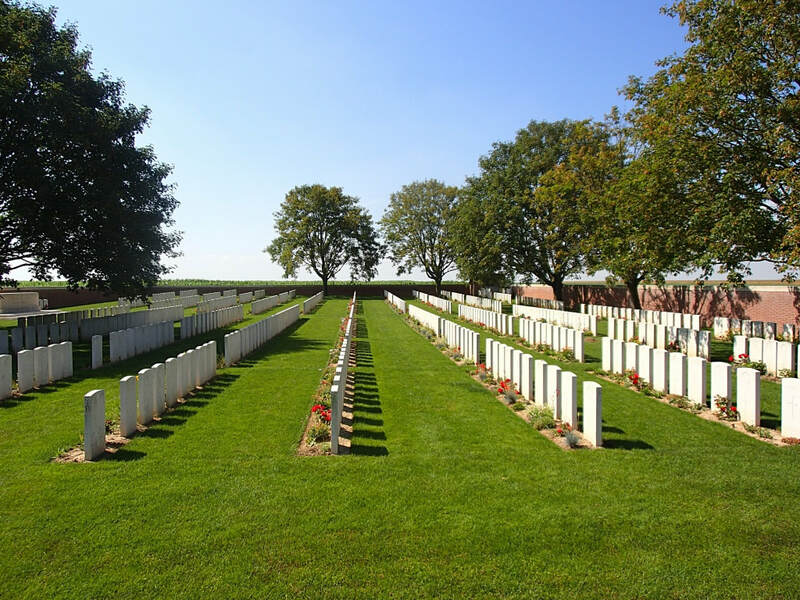 31st July 1918, aged 24. 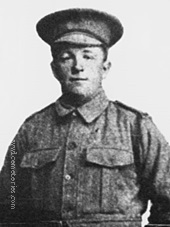 Son of James and Maria Hill, of Berry Brow, Baker's Hill, Western Australia. 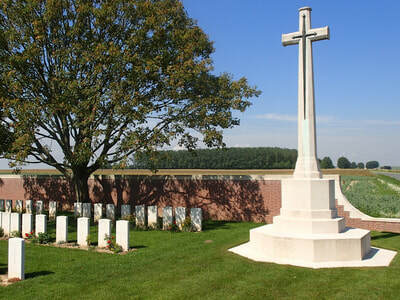 Native of Abbots Bromley, Staffs, England. 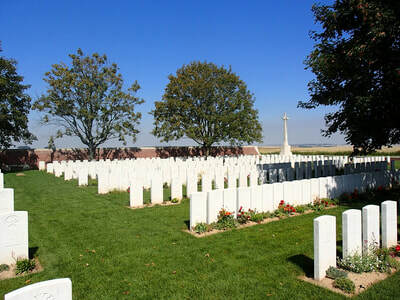 29th July 1918, aged 25. 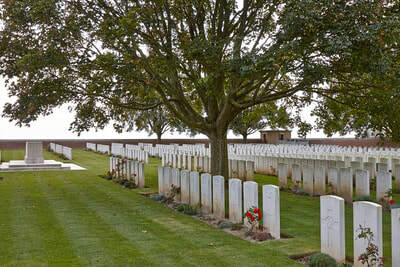 Son of Robert and Winifred Matthews, of Brimpaen, Victoria, Australia. 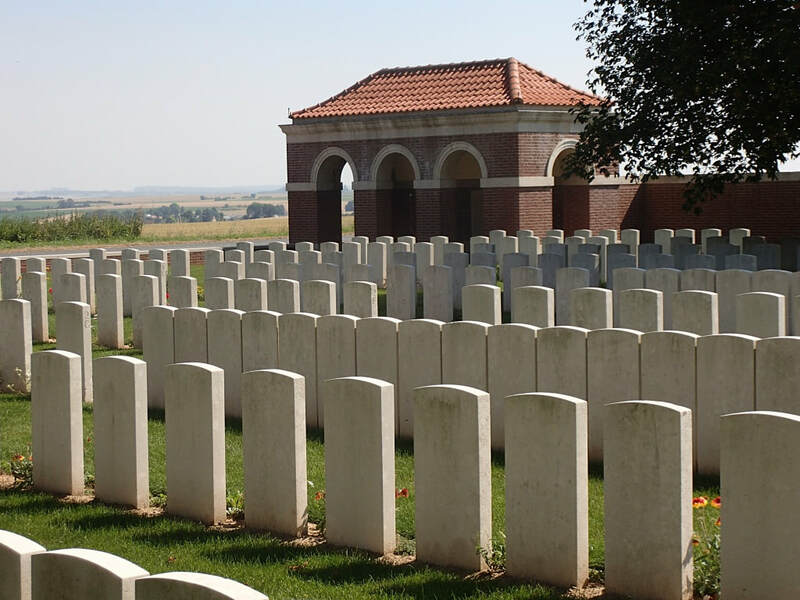 20th June 1918, aged 27. 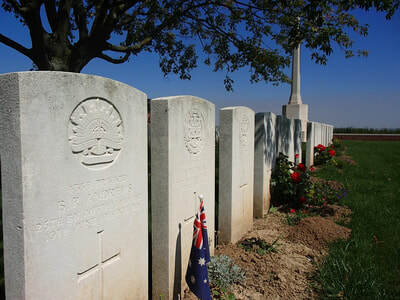 Son of Edwin James and Anna Mold, of Jacob St., Gawler, South Australia. 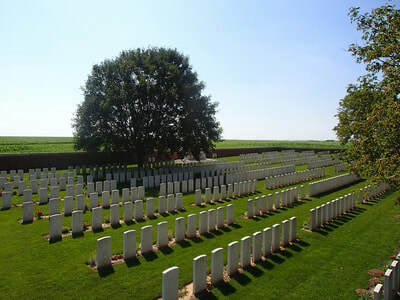 37th Bn. 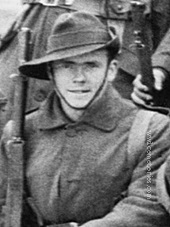 Australian Infantry, A. I. F.
13th June 1918, aged 22. 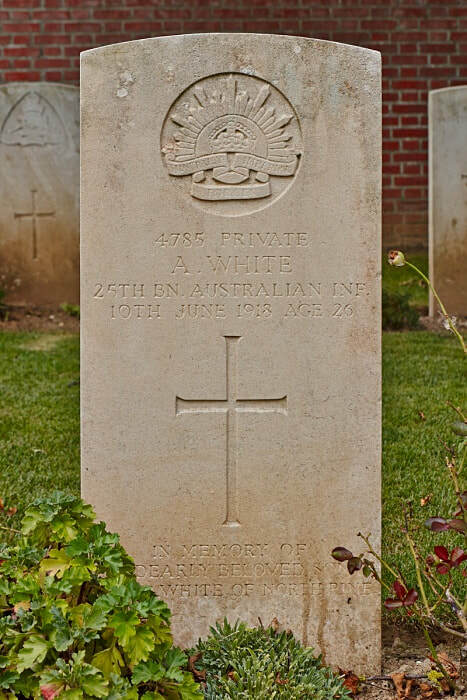 Son of Stephen William and Susannah Ward, of Carpendeit, Victoria, Australia. 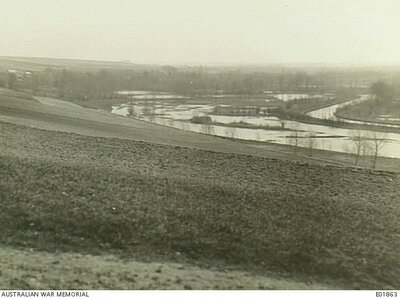 Native of Cobden. 25th Bn. Australian Infantry, A. I. F.
10th June 1918, aged 37. Son of James and Angelina Elizabeth White. 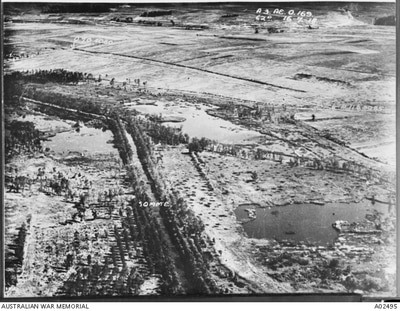 Native of North Pine, Queensland. 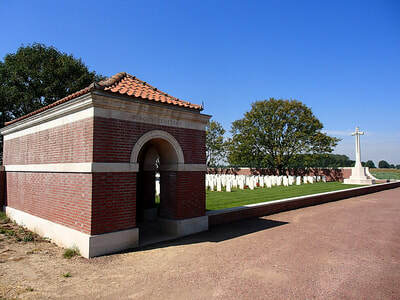 10th June 1918, aged 26. 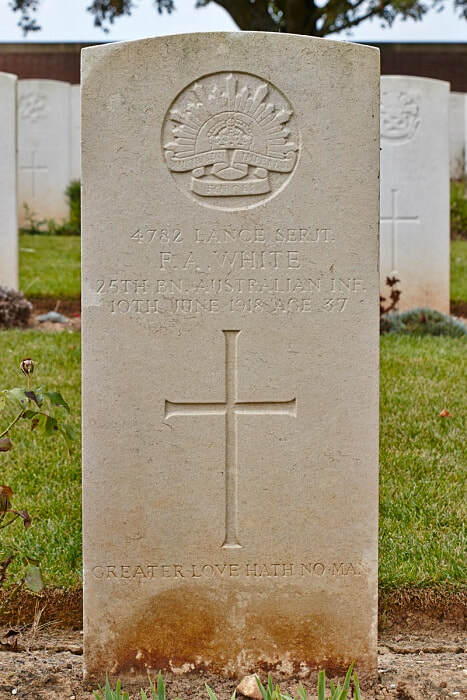 Son of James and Catherine White, of Petrie, Queensland. 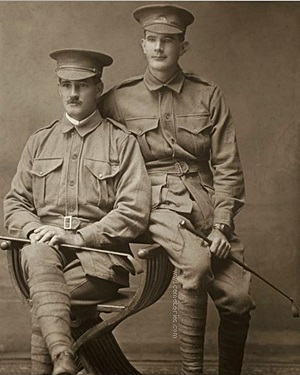 Studio portrait of two brothers, both of the 25th Battalion. 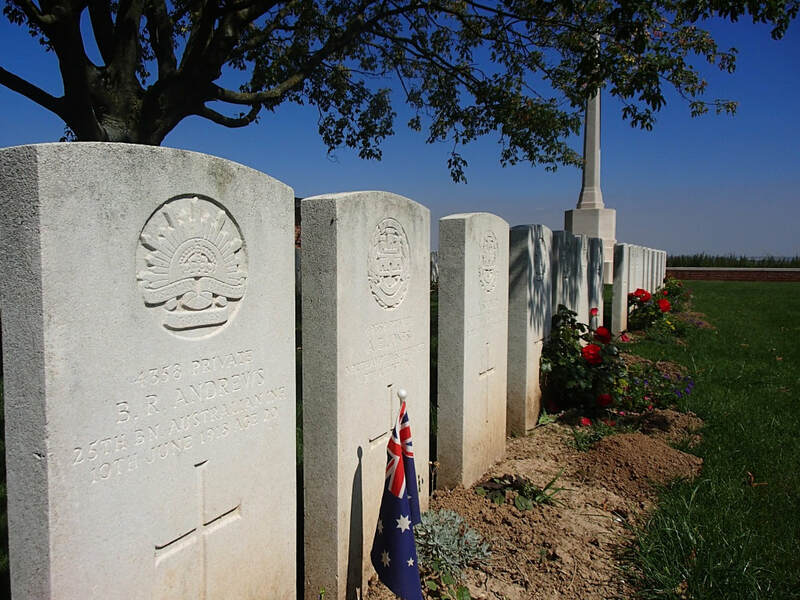 4782 Private (Pte) Frederick Alexander White, of Rockhampton, Qld, left, and 4785 Pte Albert White of North Pine, Qld. 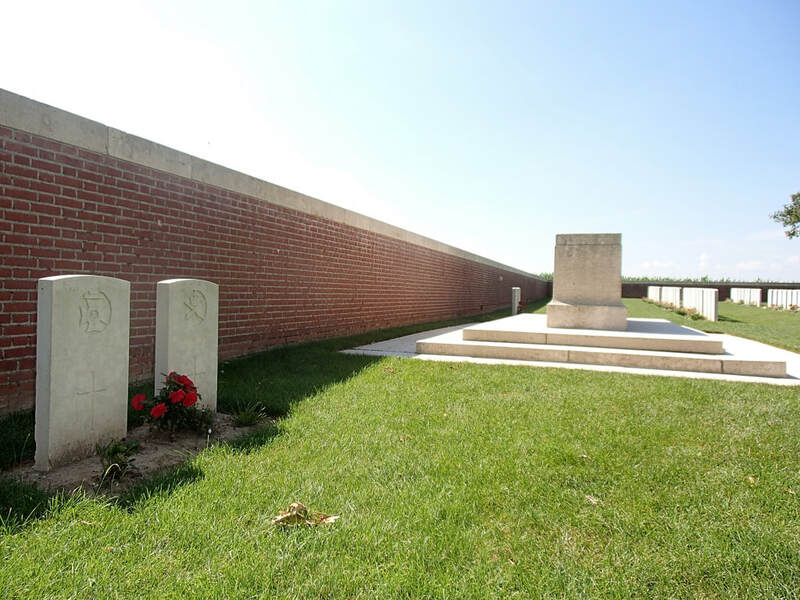 The brothers enlisted in September 1915 and embarked together with the 12th Reinforcements from Sydney on board RMS Mooltan on 12 April 1916. 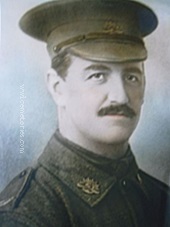 Frederick White was appointed Acting Corporal for the duration of the voyage, reverting to the rank of Private in July 1916. 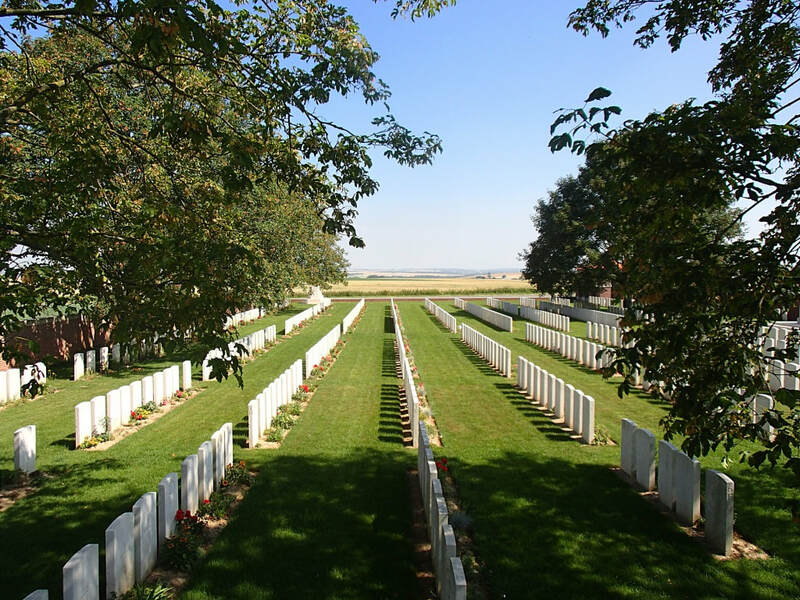 The brothers arrived in France for service on the Western Front on 11 September 1916. 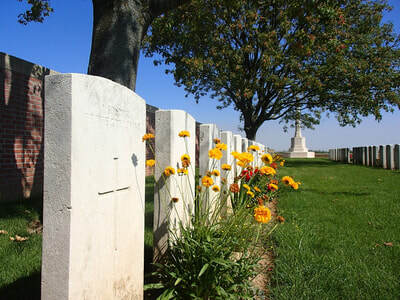 For Frederick White several periods as Acting Corporal followed until being permanently promoted in March 1917. 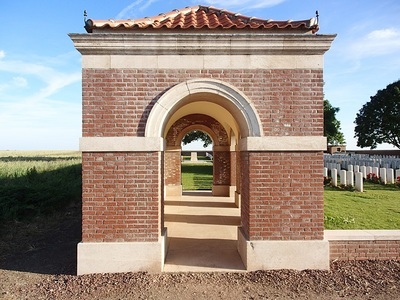 In September he was appointed Lance Sergeant. 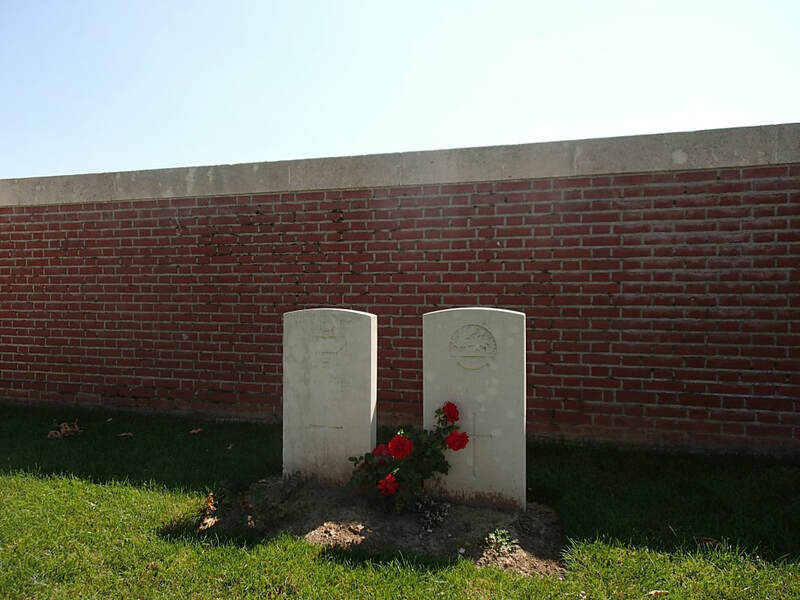 Both brothers were wounded in action in November 1916 and March 1917. Frederick, aged 37, and Albert, aged 26, were killed in action at Morlancourt, France, on 10 June 1918.